Can Cryptocurrencies ever be tamed? 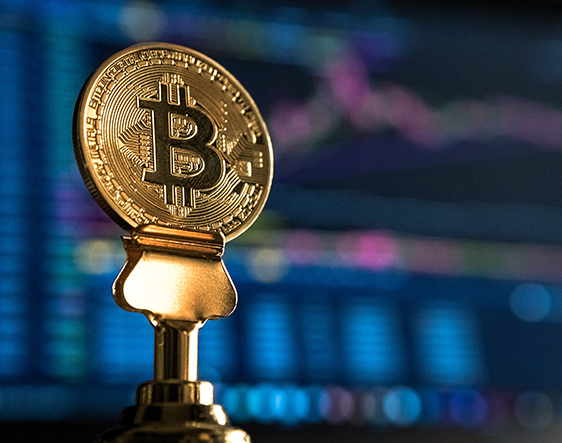 In September, the UK Parliament’s Treasury Select Committee published a unanimously-agreed report on crypto-assets for its Digital Currencies inquiry. The report concluded that “the UK Government and financial services regulators appear to be deciding whether they will allow the current ‘wild west’ situation to continue, or whether they are going to introduce regulation.